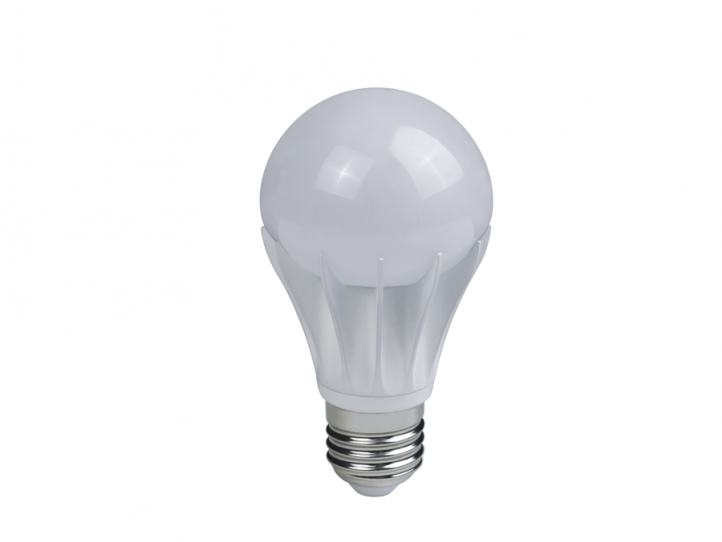 SINCLAIR LED bulbs are designed to fully replace conventional 75-, 60-, 40- or 15-Watt lamps, comparing to which they represent up to 85% savings. 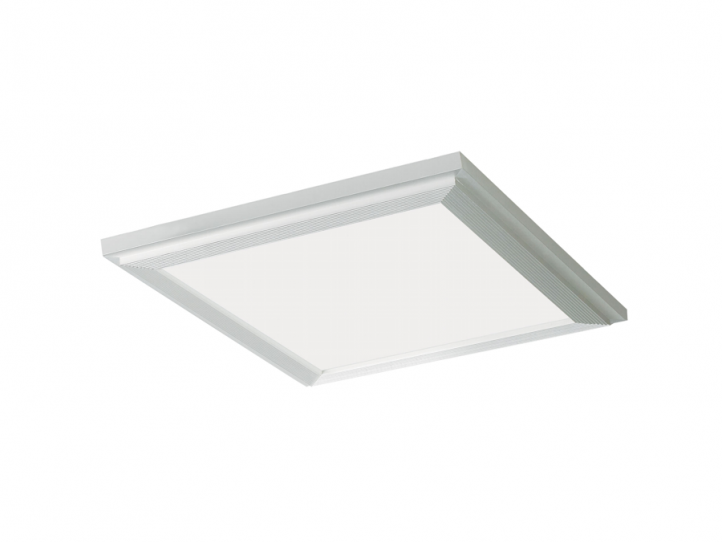 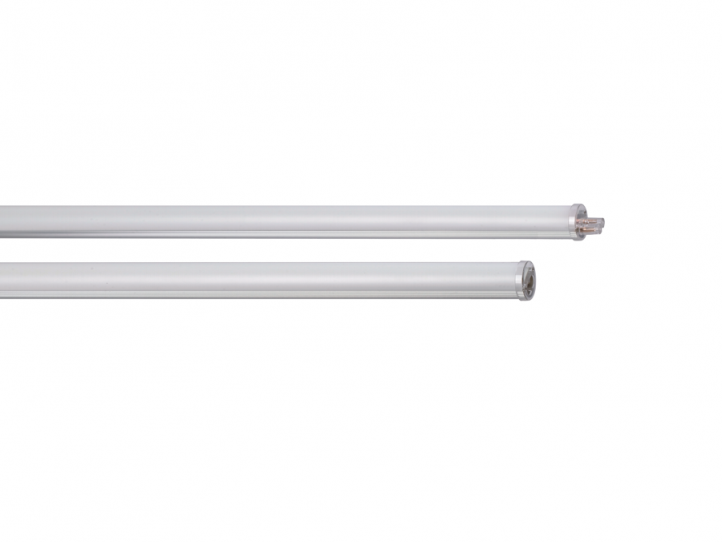 The NEW LED T8 Tube replacement system exclusively from SINCLAIR is designed as T8 Replacement illumination solution which is as effective as it is stylish. 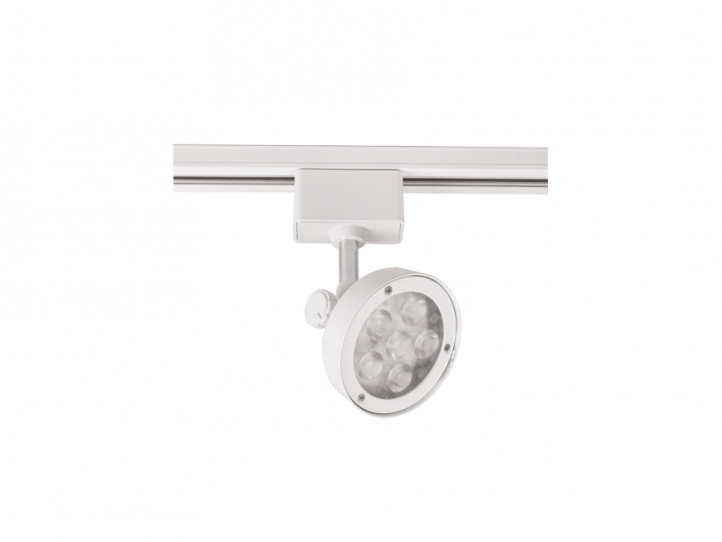 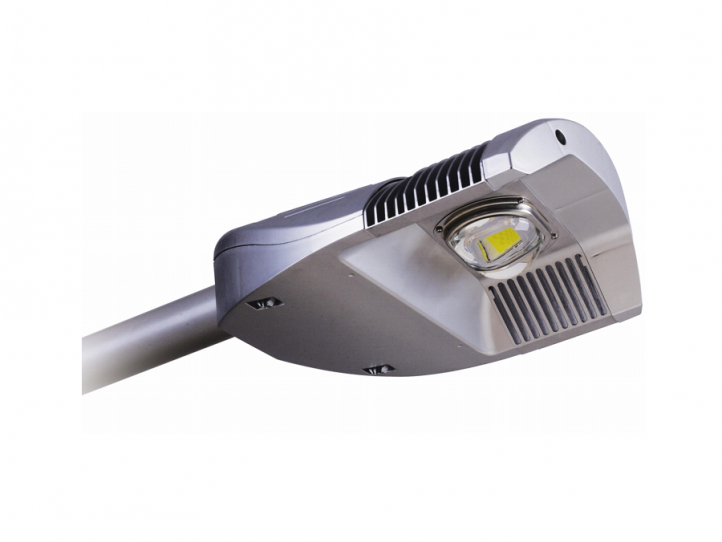 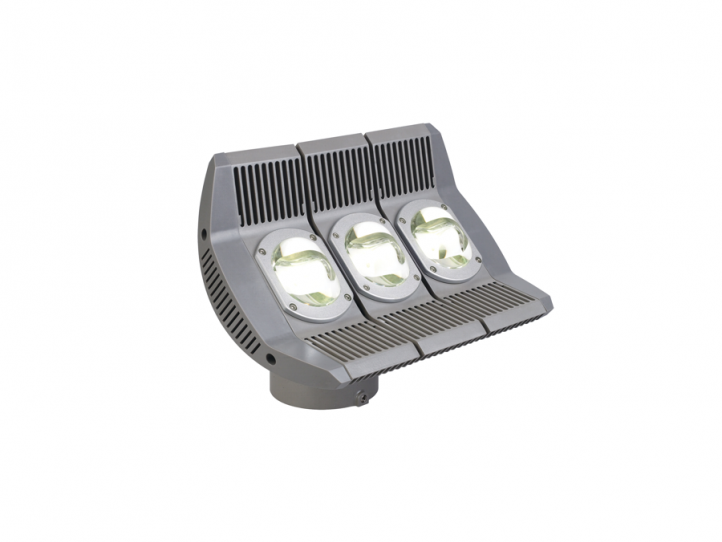 LED High Power Street Light Series is a new series of energy saving products that utilizes high power LEDs as effective alternatives to traditional illumination. 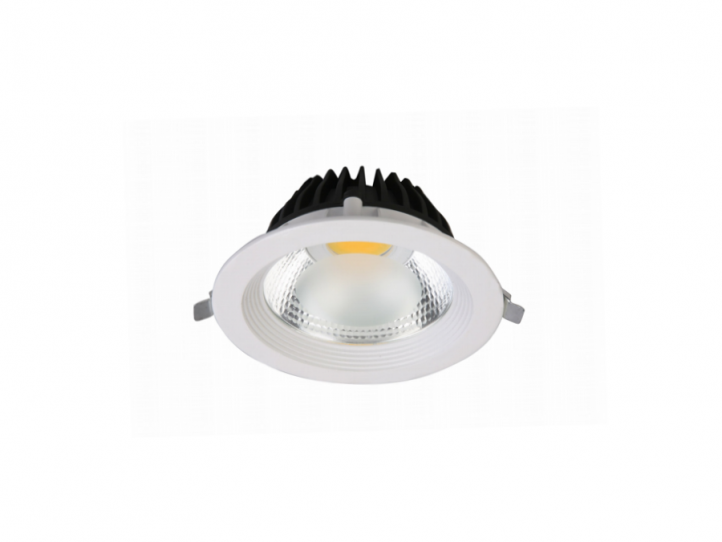 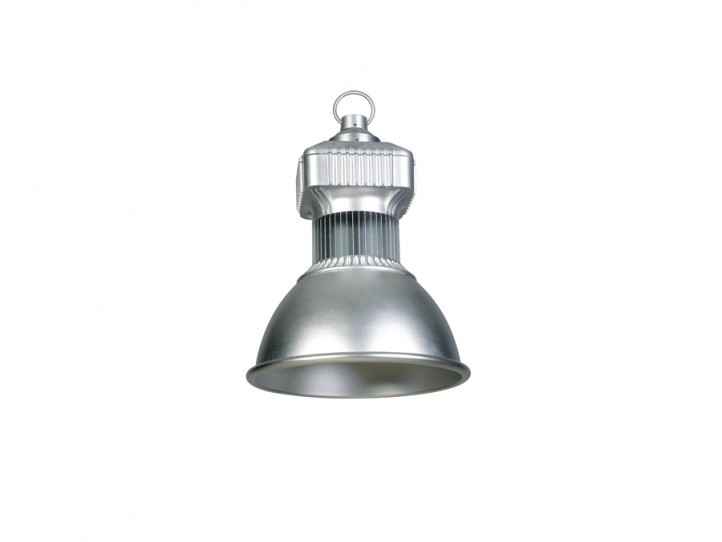 LED High Bay Lights SINCLAIR can be used to illuminate sports halls, shopping malls or warehouses.